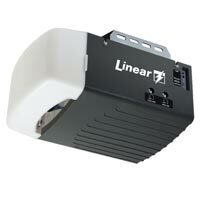 If you are troubleshooting or trying to repair your Linear garage door opener it helps to know what parts your looking at. Below you'll find the Linear garage door operator replacement parts list which contains the replacement part and part number for most of the parts found in the Linear opener models LDCO800, LDO50, LDO33 and LSO75. And if you need to purchase a replacement part you'll find many of the parts at the Garage Door Zone store. 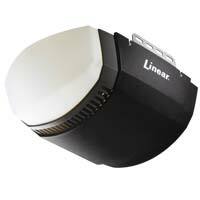 You can download the PDF file of the Linear Openers Parts List or view the list below.